Barabaiki is a social enterprise and an art house launched by students from University of Navarra. They were the winners of the 2018 Social Projects contest in the frame of the UNIV Congress 2018 held in Rome. That first prize gave them the support of International Youth Cooperation, helping them to travel to Tanzania and Kenya this last summer. The Michael Joseph conference center, located in Nairobi, was dressed with paintings of african painters and was filled with music, “spoken art”, poetry, perfomances and speakers. They all encouraged the audience to take a chance on their artistic careers even in tough situations. From Barabaiki they participated through a panel and a colloquium with the audience. 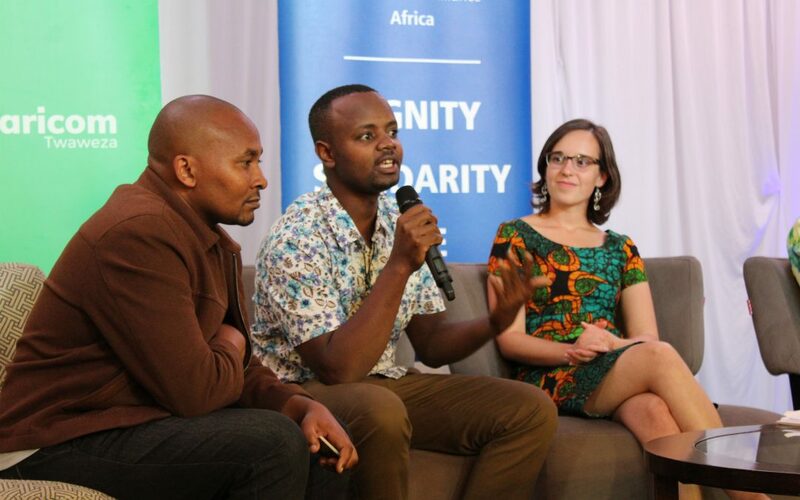 They were represented by KAJO and CHITUNGUU – Barabaiki’s Tanzanian artists – and their director, Laura Venzal. KAJO exposed how through painting the child work on their abilities and discover new potentialities. Laura presented Barabaiki and explained their fundamentals and objective: social development through education, art and work. 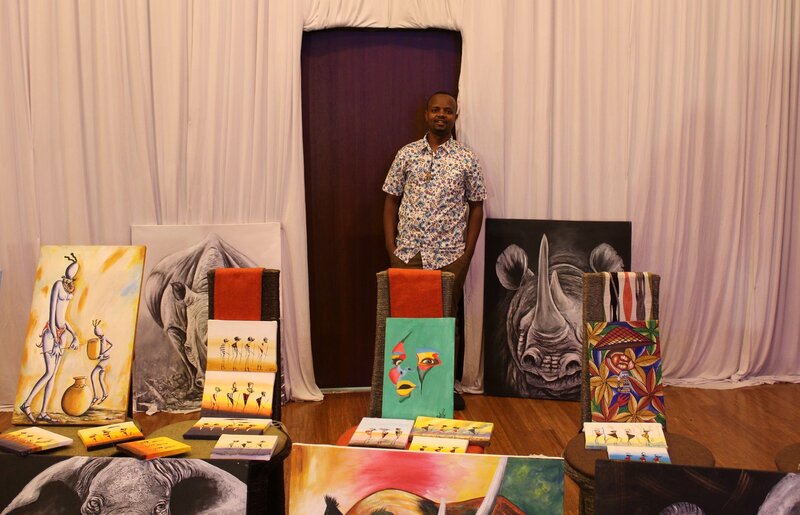 Their painters could perceive the growing interest for art in the Kenyan capital. This aimed them to consider a broader future and, mainly, a future in which they own a place. Do you want to participate in IYC as a volunteer? We're glad to help, drop us a few lines and we'll put you in contact with our country delegate.